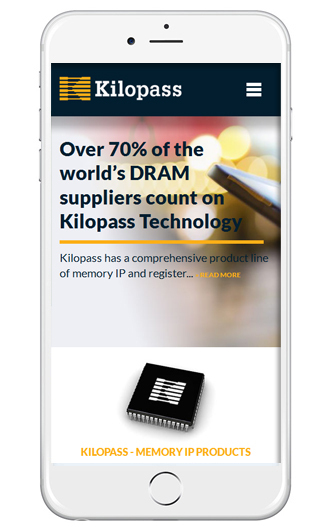 Kilopass Technology is expanding the horizons of embedded non-volatile memory to create new cost savings and design opportunities for today’s semiconductor industry. The leader in embedded NVM intellectual property, Kilopass removes long-standing challenges to NVM integration across a wide range of markets, applications and SOC designs. 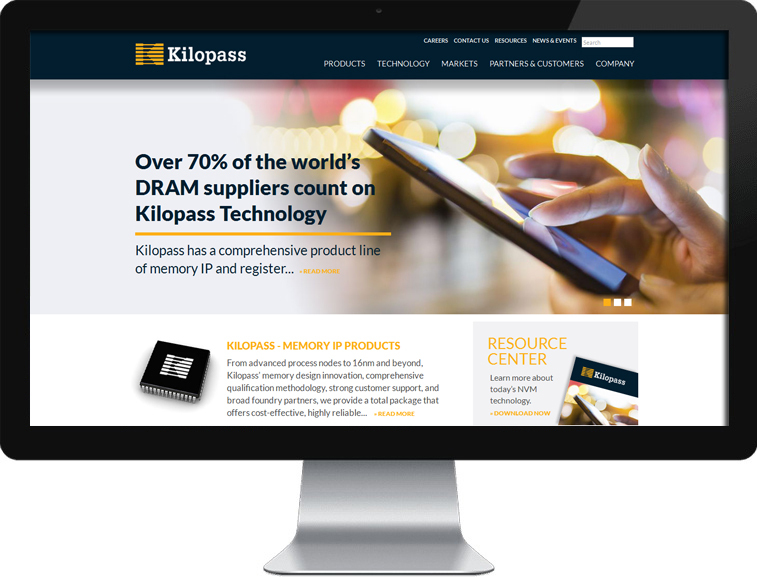 www.kilopass.com – Arami Design assisted with the architecture, design, and custom WordPress development for Kilopass Technology’s website.